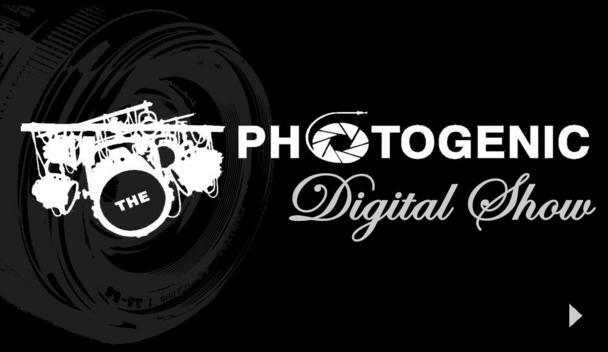 PDS believes in collaborating with our clients to capture the unique images they seek. We offer a variety of different services, depending on our client's needs. This is a partial list of the types of services, but there is always the possibility that will add more options to the list, depending on demand.